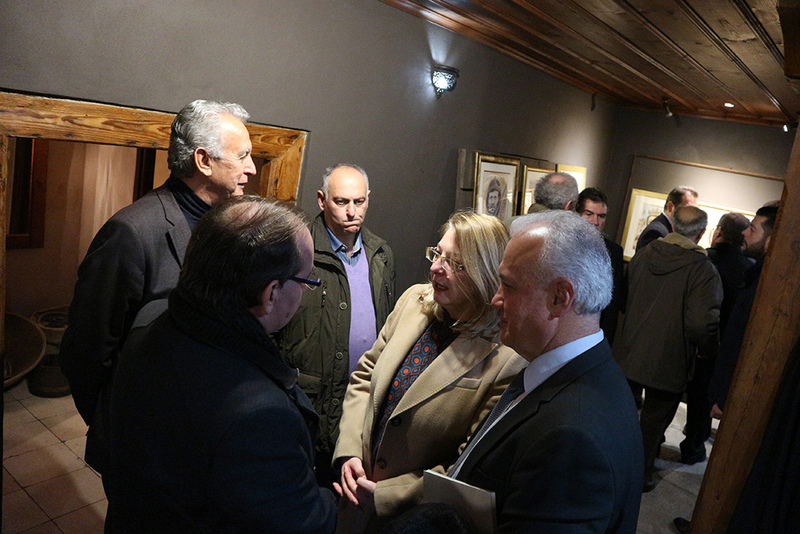 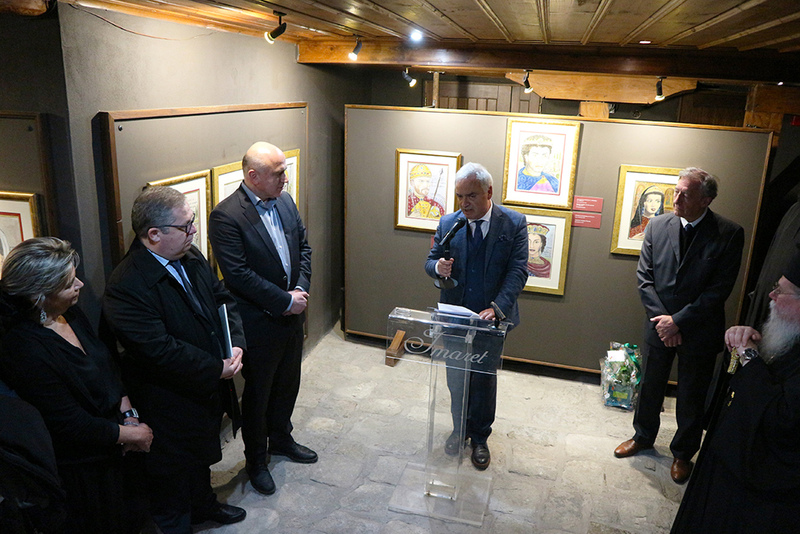 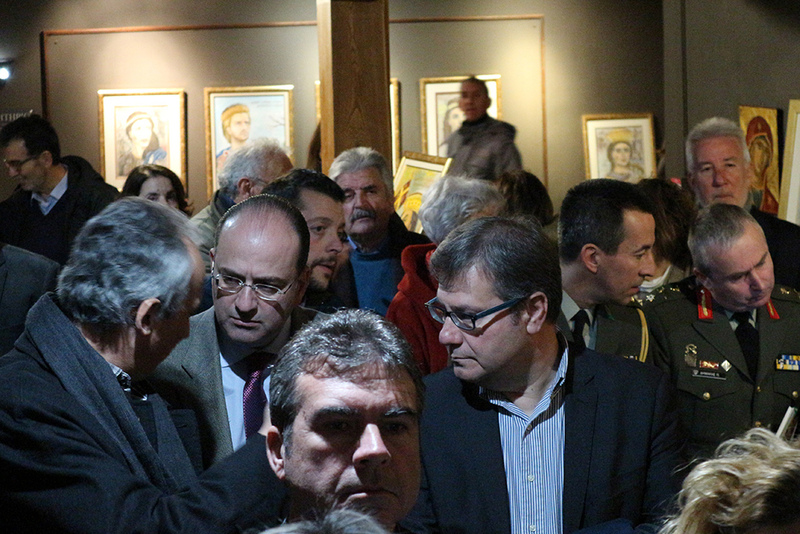 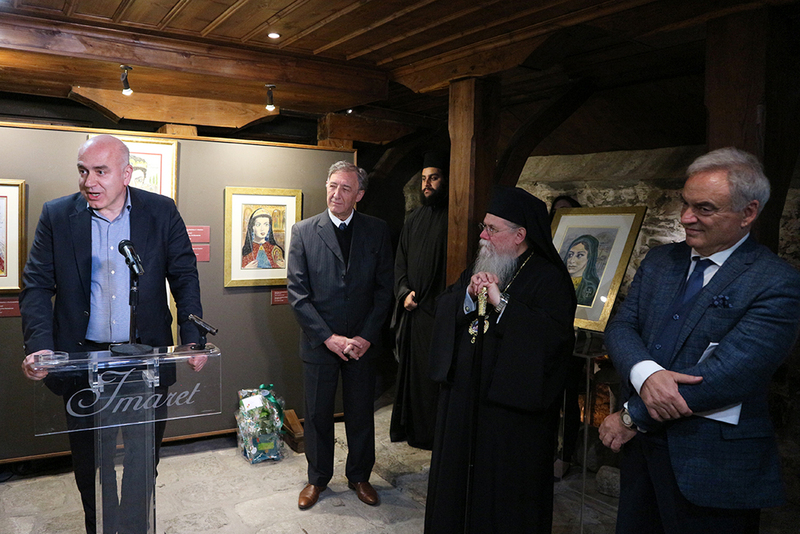 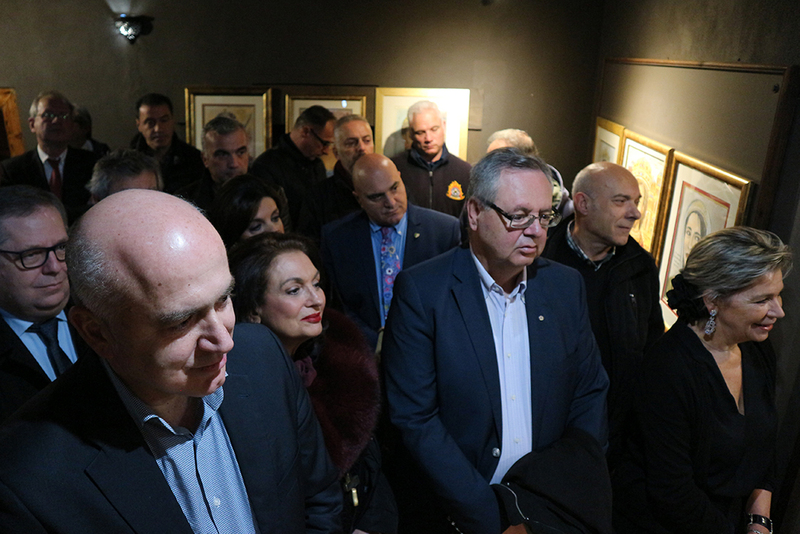 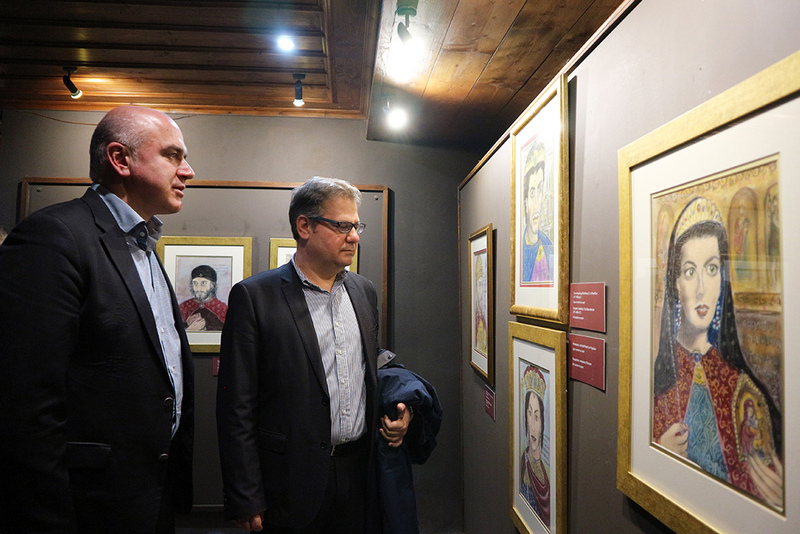 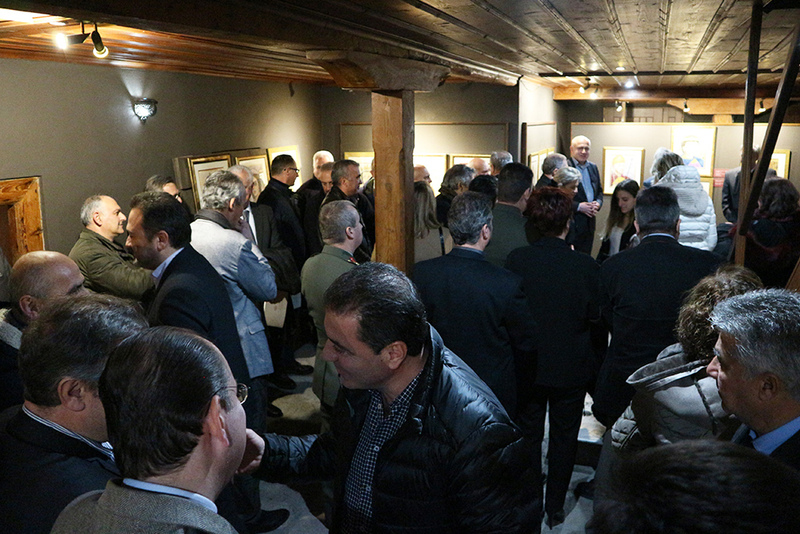 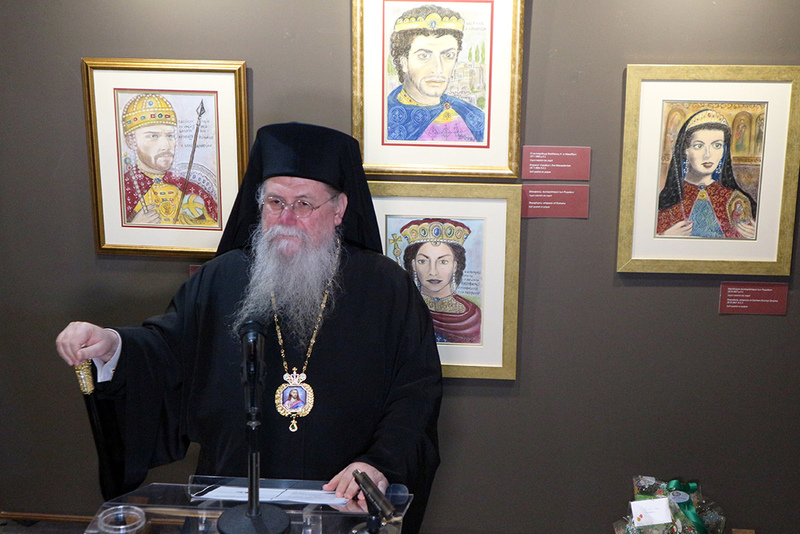 MOHA Research Center in collaboration with the newspaper “Nea Egnatia” presented a solo painting exhibition by Elias Kontozamanis entitled “The Byzantine World”, at the house of Mohammed Ali, Kavala. 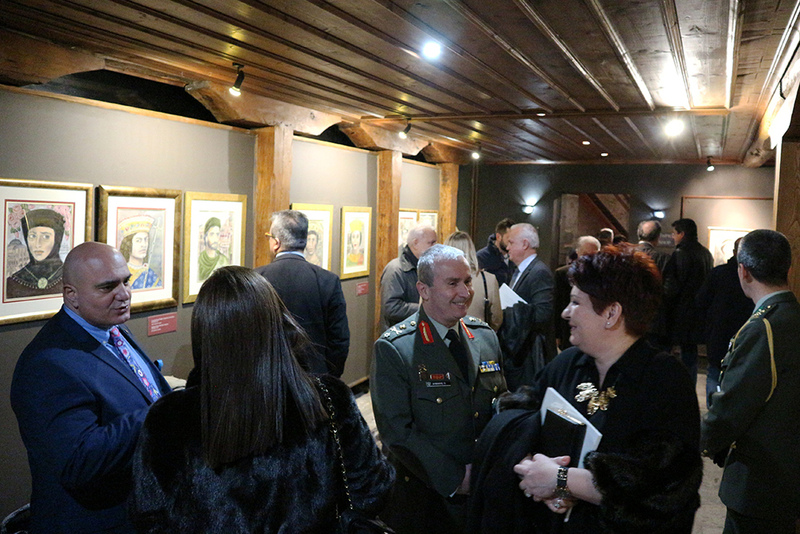 The exhibition illuminates the personal painting approach of the historical narrative of a thousand year empire, the Eastern Roman Empire. 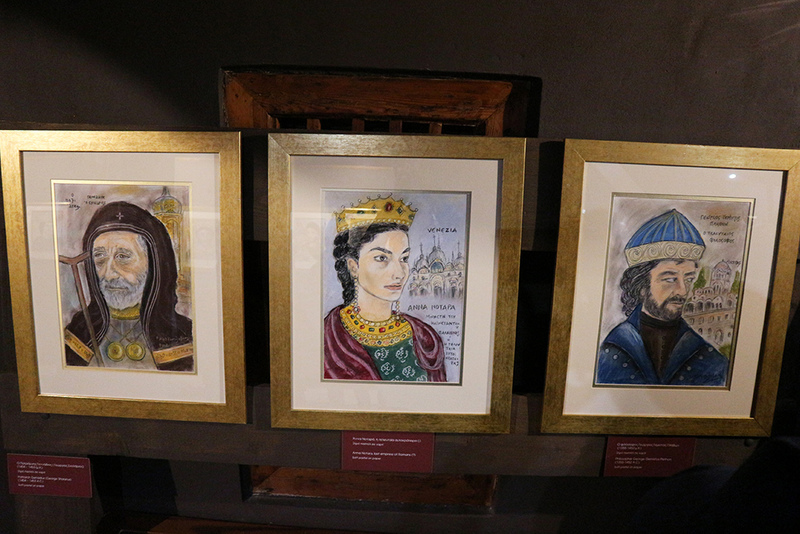 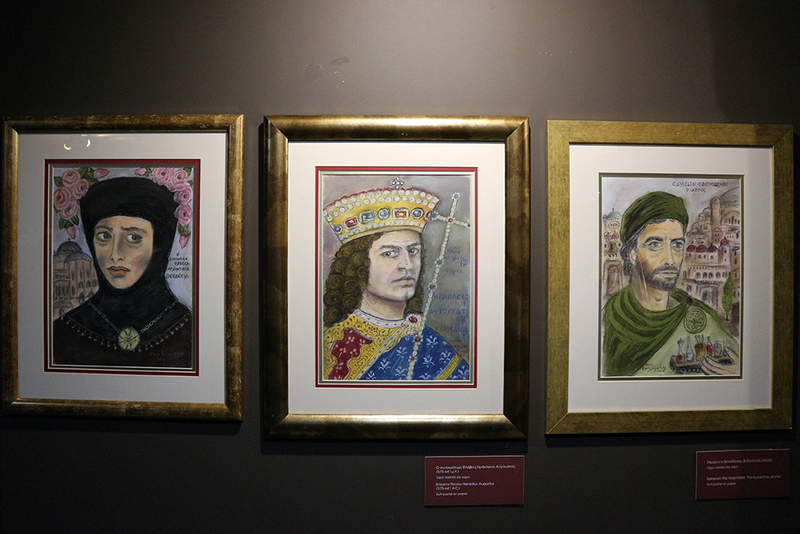 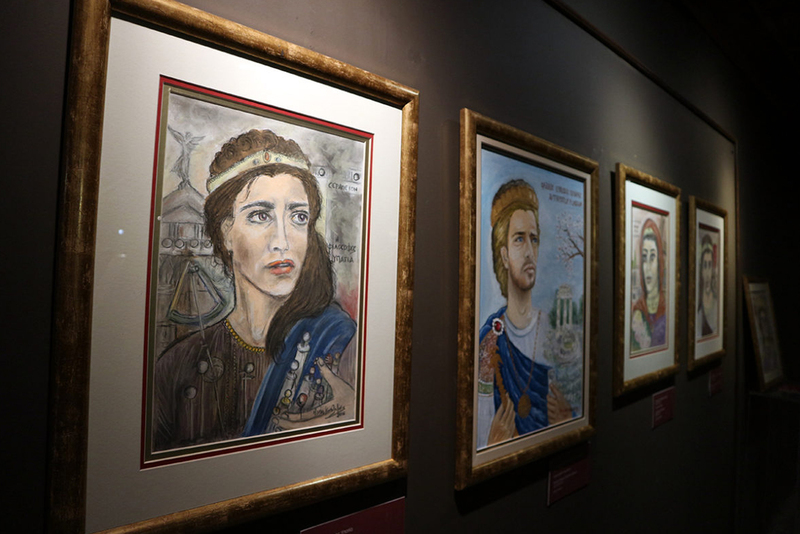 In the painting displayed, emerge the faces of real people portraying historical figures of the Byzantine era: emperors, kings and princesses, soldiers, philosophers and patriarchs, scientists, doctors, even fishermen, ferrymen and coppersmiths.